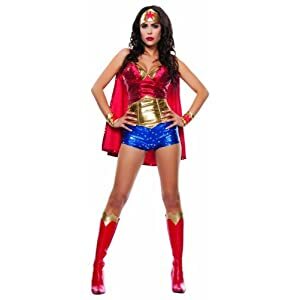 The most notorious superheroes of the DC Comics Universe will go head-to-head – which side will dominate? 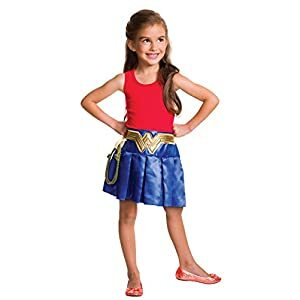 Join the Justice League as Diana Prince or her secret Amazonian superheroine identity, Wonder Woman! 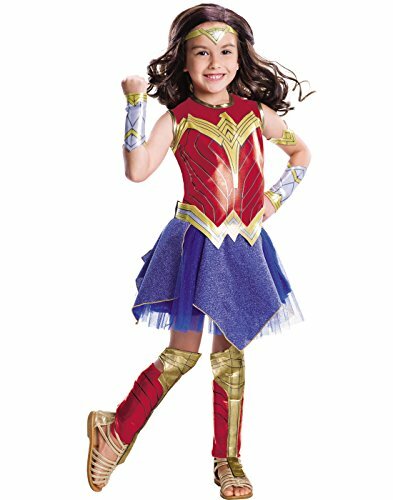 The Wonder Woman Halloween Costume will transform you into the hero of Amazonia! 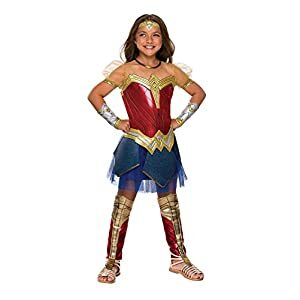 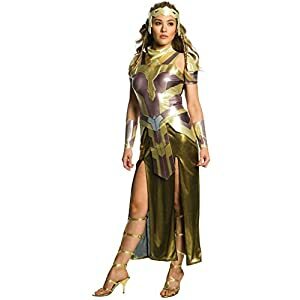 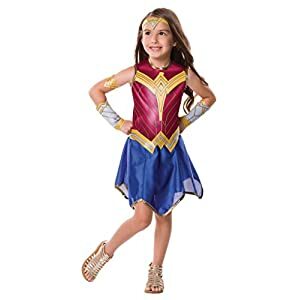 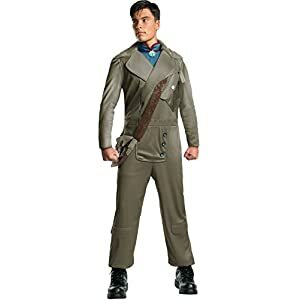 Our Girls Deluxe Wonder Woman Costume comes with the newly recreated Blue and Red Dress, adorned in golden structured features with matching Belt, Tiara, Gauntlets, Armband and Shin Guards. 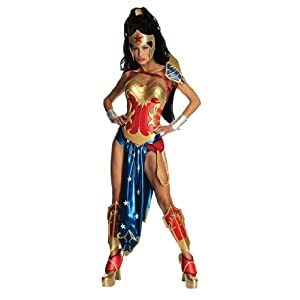 So join the most epic DC Comics battle in this Batman v Superman: Dawn of Justice Halloween Costume!